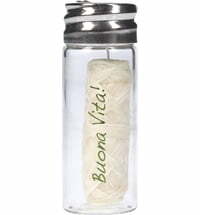 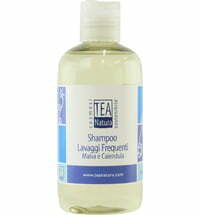 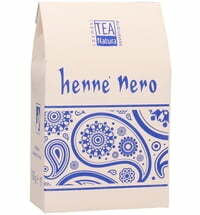 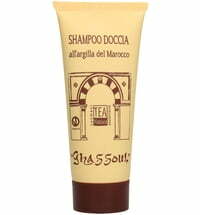 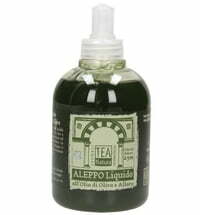 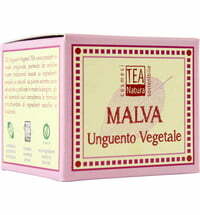 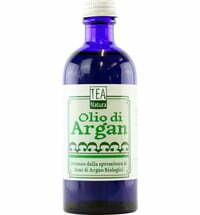 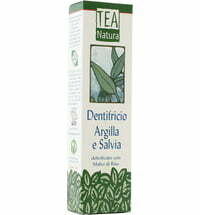 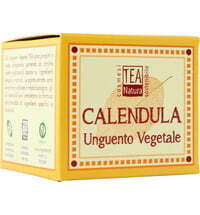 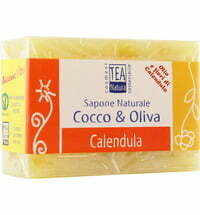 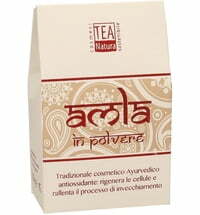 TEA Natura - Natural Italian cosmetic - responsibly produced! 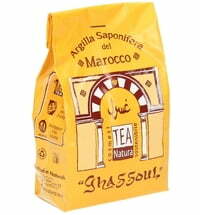 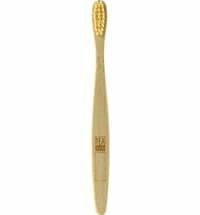 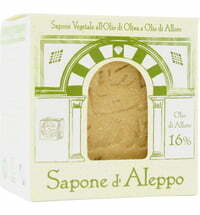 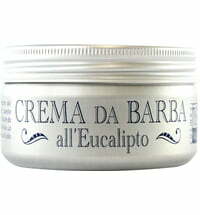 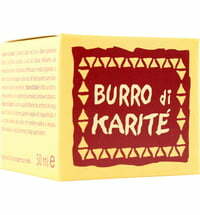 The ingredients used are of plant origin. 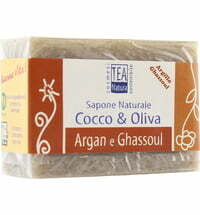 In rare instances, when animal by-products are used, the brand guarantees that no animal has been harmed. 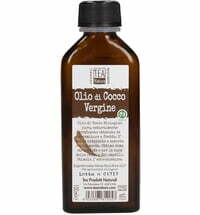 The entire product range is cruelty-free and the majority are approved Vegan OK. 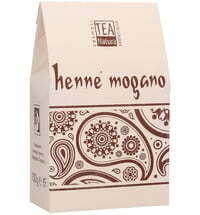 The brand produces its range according to the highest ecological standards, making use of green electricity sourced from solar, wind and biomass energy, and does its best to avoid precious resources. 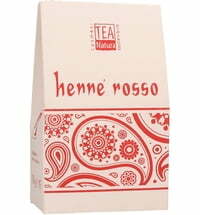 Recyclable materials are used for the packaging.